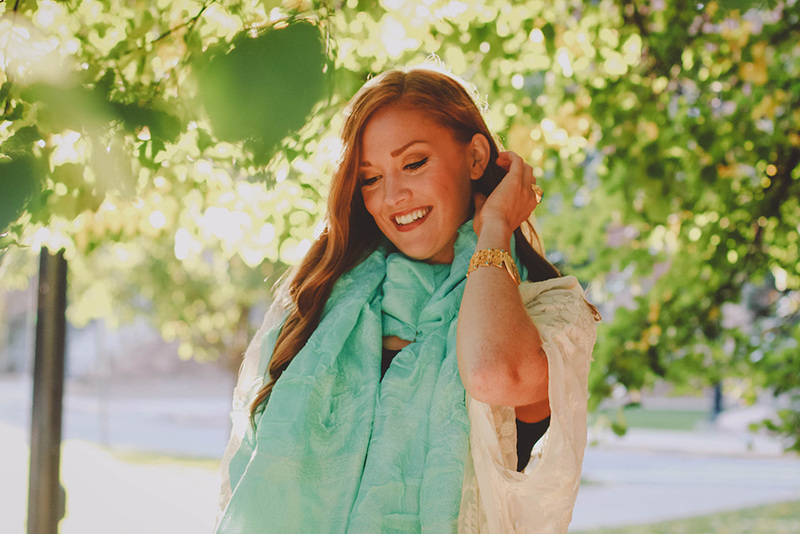 Gypsy scarves are handcrafted by a group of skilled artisans in Kyrgyzstan. This traditional process involves layering Asian silk with hand-felted wool, and hand dying the fabric to achieve a rich color. The end product is a beautiful, versatile garment that is lightweight yet remarkably warm. 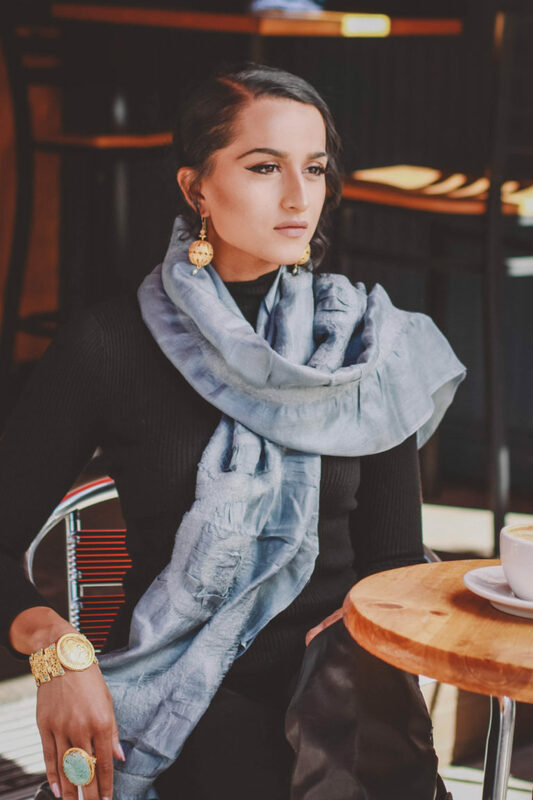 Perfect for travel, daytime wear, or special occasions, these scarves are elegant and like no other. 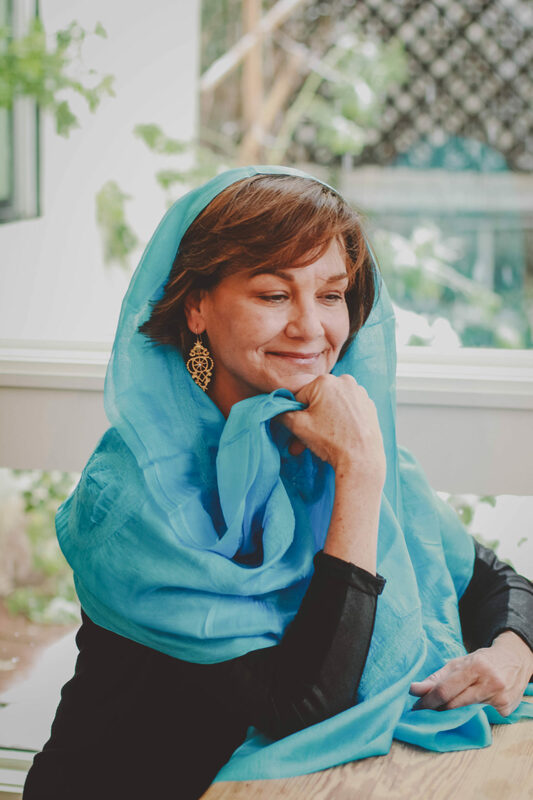 Watch the video below to see each step of the intricate process that creates each handmade scarf.